Since 2007, TAP Adventures has been taking Chicago area students on educational adventures around the world. Students in our program have climbed castle walls, walked where history happened, and stood eye to eye with the world’s greatest works of art. They’ve hiked through the forests of fairy tales, followed in the footsteps of legends, and stood atop Wonders of the World. They’ve ridden camels, walked trunk in hand with elephants, and climbed with alpacas. They’ve shared experiences of a lifetime, made lifelong friends, and seen how they fit into this great big world. They’ve lived with locals, connected with strangers, and, more often, than you can imagine, they’ve found themselves. The world is their classroom. TAP Adventures is an educational travel program open to area 7th-10th grade students, We believe that getting out and experiencing the world is one of the best ways to learn, so for the last 13 years, we’ve been taking local students overseas to experience the world. We have taken over 450 local students to places like Germany, Greece, Italy, Ireland, Spain, Portugal, Japan, England, Poland, South Africa, France, and Peru. Students in our program don’t just travel. We spend 18 months meeting, working, and getting to know one another before taking a 12 day trip to a foreign country. We work hard to prepare our students financially, logistically, socially and academically before we even leave the U.S. That way, when we arrive in a foreign place, we get to dig deeper and really experience the local history, art, music, food, language, folktales and myths, and… most importantly… themselves and how they fit into this great big world. 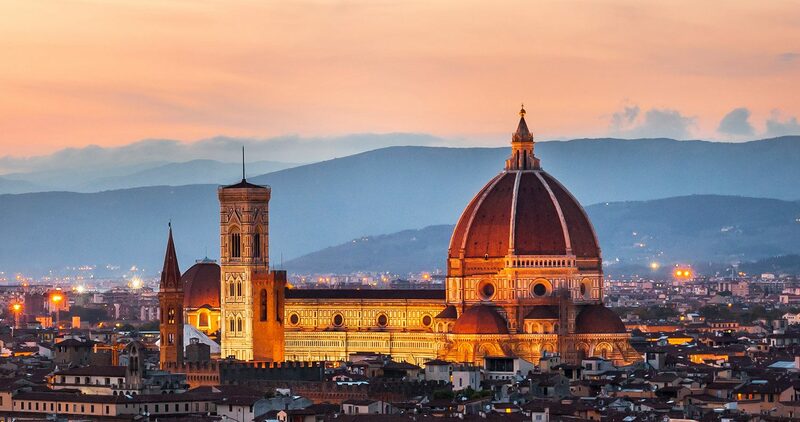 We are excited to announce that from June 7th-18th of 2020, TAP Adventures will travel to Italy to give students the adventure of their lives in Florence, Milan, Bologna, Cinque Terre, and Rome!!! Click here to view the itinerary! Live the adventure of a lifetime. ← TAP Adventures is heading to Southern Europe in 2019!!! For the TAP mentors program, do we only do the first part of the taplication? I’m very interested on going on my third trip. Yes, Max. Students who have traveled with us before, and are applying to be mentors, would only need to fill out the first part of the application. We are very excited to have you on a third adventure!! !